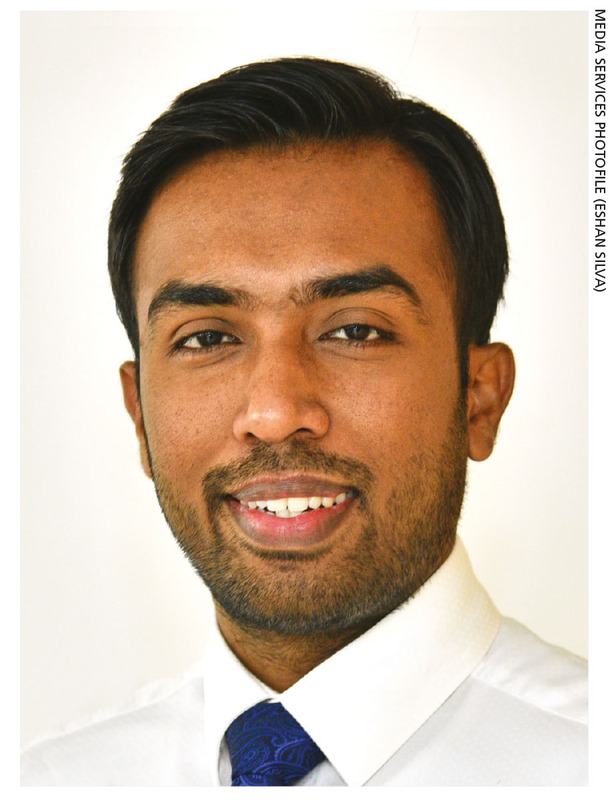 Q: How do you view Sri Lanka’s retail sector? A: Retail is one sector that has displayed immense growth potential especially in the last couple of years with mega mall projects, new supermarket brands and online operators – as well as capital infused rapid expansion and upgrades of well-established supermarket brands – keeping both consumers and industry experts excited about the future. Currently challenged by declining disposable incomes and widespread speculation regarding the economy, almost all supermarket, fashion and white goods retailers are hopeful of a more stable economy that boosts consumer confidence, thereby prompting customers to expand their basket values. The supermarket sector is closely related to consumer lifestyles since the demand for food and fresh produce is essential; it would be the last category to be affected even during a recession or under unstable economic conditions. So the performance of the supermarket sector serves as a litmus test for customer confidence and consumption levels. Predominantly relying on the consumption of locals – compared to East Asian countries where a large number of tourists patronise supermarkets – all local brands are challenged, and bound to align their strategies and operations to increase the lifetime value of current shoppers. Policy makers must consider ways and means of increasing the influx of tourists and their engagement with local enterprises, which will benefit the supermarket sector immensely. At the same time, bargaining power and the choices that are available for modern Sri Lankan supermarket shoppers have skyrocketed with the advent of new brands and rapid expansion challenging retail marketers to find effective strategies to reach, acquire and retain their customers. Q: In what ways do you believe store layouts impact consumer be­haviour? Visual merchandising and a pleasing ambience prompt shoppers to spend more time in stores and this is a major boost for retailers since in turn, customers are likely to purchase more products while browsing well stocked aisles. Well thought out and consistent store layouts will also improve convenience for shoppers and offer better point-of-sale communications for customers to make well-informed decisions while in stores. Q: How does service contribute to the success of retailers? A: Even though the model is supposed to drive self-service with minimal employee intervention, my experience in the sector and research reveal that a majority of modern supermarket shoppers expect sensible proactive service standards, which include pleasant conversations and assistance on the shop floor. The maintenance of acceptable hygiene and cleanliness standards is another critical aspect of customer service – and indeed, the overall customer experience. At a white goods or clothing retailer, the level of assistance that is required is much higher than in a supermarket. Yet, front end staff must always be geared to attend to customer inquiries regarding products, pricing and consumer promotions; they must in particular assist shoppers in the fresh produce and household durables categories when it comes to product selection. And therefore, in the current highly competitive supermarket landscape, service standards play a pivotal role in retaining customers. And this increases customer lifetime value. Q: In your opinion, how expansive should the product offering of retail stores be? A: This depends on the customer segments targeted by each supermarket brand. The demands and expectations of the high end of the mass market differ from those at the lower end. Accordingly, retailers must carefully research and stock only products that are appealing to relevant customer segments and localities. Stocking an extensive range of products is a costly affair so it must be based on customer preferences for long-term sustainability. Q: What is your long-term outlook for the consumer retail sector? A: The sector is well poised and concentrated with established supermarket brands owning relatively unique value propositions to attract shoppers. Collaboration amongst supermarkets will be essential to face socioeconomic challenges. Moreover, it is essential to develop effective strategies to convert general trade shoppers to modern trade amidst fierce competition, which fragments the same shopper base amongst different brands.